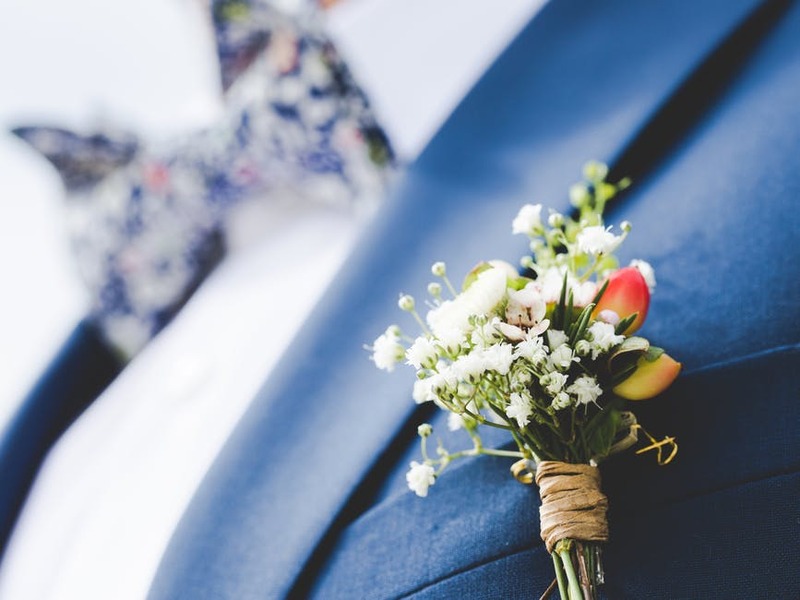 Another Milestone on the Road to Adulthood - Prom - Scarsdale Premier Insurance Agency | Advocate Brokerage Corp.
It’s prom week and as we help make preparations for this exciting night, we often find ourselves looking back on how much our kids have grown. We find ourselves thinking about all of their accomplishments and the things that lie ahead. Prom is epic; it’s a big milestone in the life of your teen as they continue their move toward adulthood. Our job as parents is to prepare our kids for the future. To help them learn the skills they need to enjoy a healthy and successful life. It’s a job we take very seriously, working hard to impart our knowledge on both the big and small things. We teach them how to treat others, how to do laundry, how to drive. This, the week of prom, we’d like to add one more. We would like for you to teach them about the consequences of drinking. Statistically speaking, 44% of teens confessed that they are likely to drink on prom night (according to a report from AAA). If nearly half of teens surveyed confessed that they will probably drink on prom night, it is clearly something we should discuss. As adults, we understand that drinking can impair our judgment. Unfortunately this is not something our teens understand clearly so it is important for us to teach them. Talk about the dangers associated with the use of drugs and alcohol. While not all kids will make poor choices, it is better to talk about what could happen and the consequences involved. We often think about alcohol as the problem but the use of pot, cocaine and other drugs are also prevalent. As a side note – It goes without saying that drinking and driving, isn’t worth the risk. Even though most of the kids in our area utilize limos and party buses it is still a good idea to be clear. They should never get behind the wheel of a car if they have been drinking and they should never get in the car with someone who has been drinking. Work out a plan in case they find themselves in an uncomfortable situation. You can even have them sign a safe driver contract. You can find one we put together here. Binge drinking is defined as having more than five drinks in a row. In that same AAA report cited above 53% of teens say they will have 4 or more drinks on prom night. Other statistics indicate that the instances of binge drinking among teens on prom night might be as high as 1 in every 5 teens. It is important to talk about the dangers of binge drinking. More than nausea and vomiting, binge drinking often results in alcohol toxicity which can lead to loss of consciousness or even death. Encourage them to call 911 as soon as they suspect a friend is in trouble. This is no time for them to worry about getting in trouble or being embarrassed; acting quickly could literally save someone’s life. Beyond prom night, binge drinking occurs frequently during the college experience so a little education on the subject now will go a long way toward preparing them for the future. Dealing with peer pressure is another important life skill. 75% of teens indicate that they choose to drink on prom night because of pressure from their friends. It’s a good idea to help your teens prepare for prom night. Talk them through things they can say to their friends so they feel confident with the choices they are making. Who knows, maybe your teen will be an example for friend who doesn’t want to drink but feels pressured. If your teen’s prom night plans involve bringing friends back to your house to celebrate, you may need to think twice. It is important to keep in mind that you can be sued for a situation that is beyond your control. Even if you do not serve alcohol to minors in your home, you could be held liable if someone gets injured in your home or after leaving your home after they have been drinking. If the evidence shows that you turned a blind eye, you could be faced with fines, probation or held liable. It is important to have a sizeable Personal Umbrella policy or Excess Liability insurance to protect yourself and your family. One more thing…teens love to post cute photos on social media. They document the important milestones in their lives and share them with the world. More and more photos from social media are being used as evidence in court. If you are in the background of your teen’s selfie while they are holding a beer, that could be used as evidence against you in court. If you have any questions or concerns, please give Advocate Brokerage a call. We are here to help and want to educate each client we serve. Remember parents of kids who are injured are looking for someone to blame don’t let that person be you.